Rolling Stone’s 100 Greatest Songwriters 10-1 – Good Music. Good Life. As he hit his artistic stride on albums like 1972’s Talking Book and 1973’s Innervisions, he used the recording studio as his palette to create groundbreaking works of soulful self-discovery. “Like a painter, I get my inspiration from experiences that can be painful or beautiful,” he has said. “I always start from a feeling of profound gratitude — you know, ‘Only by the grace of God am I here’— and write from there. Most songwriters are inspired by an inner voice and spirit.” Combined with melodies that can be jubilant, funky or simply gorgeous, Wonder’s songs are so enduring that they’ve been covered by everyone from Sinatra to the Backstreet Boys. Mitchell came out of the coffee-shop folk culture of the Sixties, and she became the standard bearing star of L.A.’s Laurel Canyon scene. But her restless brilliance couldn’t be confined to one moment or movement. 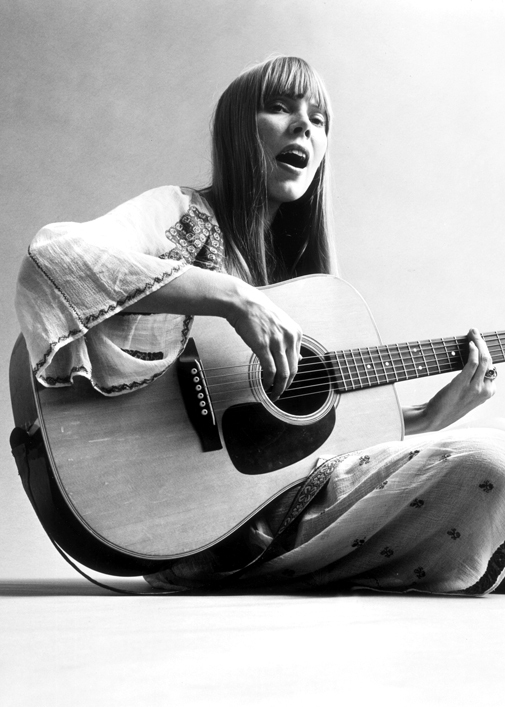 She began with songs that only by her later standards seemed simple: “Clouds,” “Both Sides Now,” “Big Yellow Taxi.” But then, banging on her acoustic guitar in startling ways or playing modernist melodies at the piano, she unfurled starkly personal lyrics that pushed beyond “confessional” songwriting towards an almost confrontational intimacy and rawness. “When I realized how popular I was becoming, it was right before Blue,” she recalled, in reference to her 1971 masterpiece. “I went, ‘Oh my God, a lot of people are listening to me. 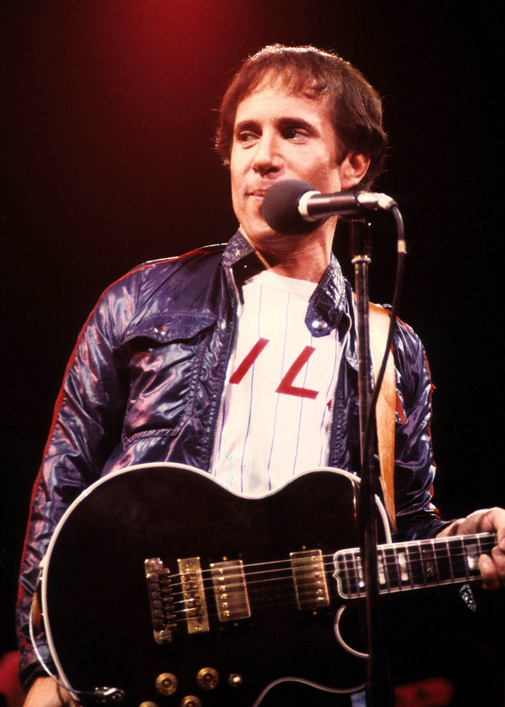 If Paul Simon’s career had ended with the breakup of Simon & Garfunkel in 1970, he would still have produced some of the most beloved songs ever – including “The Sound of Silence,” “Mrs. Robinson,” “Bridge Over Troubled Water.” But Simon was just getting started. The quintessential New York singer-songwriter, he switches between styles effortlessly with as much attention to rhythm as melody, a rare quality among artists who came of age in the folk era. Over the decades, his music has incorporated Tin Pan Alley tunecraft, global textures, gentle acoustic reveries, gospel, R&B and electronic music, all without diluting his core appeal as an easeful chronicler of everyday alienation. 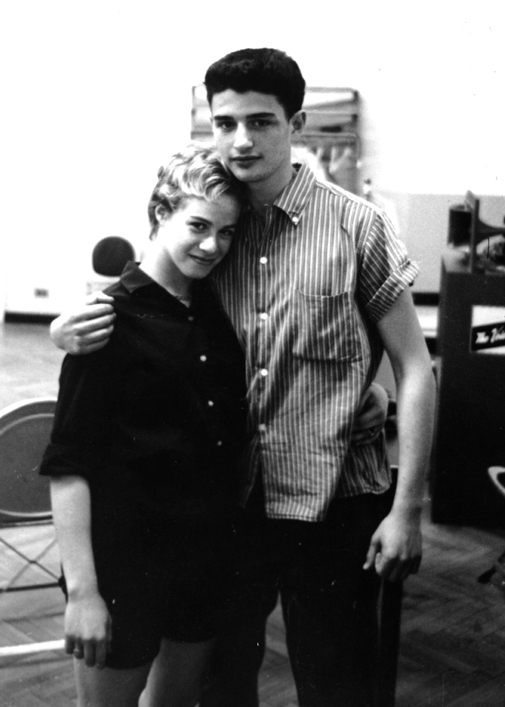 Goffin and King were pop’s most prolific songwriting partnership –and, even more impressively, they kept their winning streaks going even after their marriage split up. 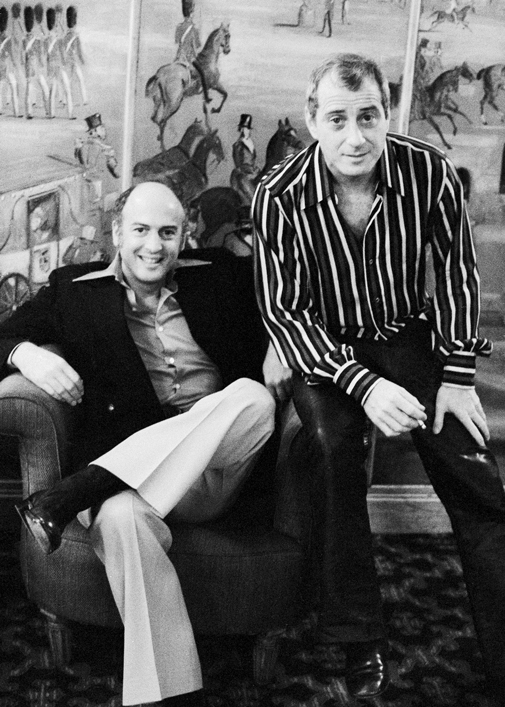 With King handling melodies and Goffin the lyrics, the two former Queens College schoolmates worked a block away from the Brill Building and wrote many of professional songwriting’s most evocative songs: tracks like “Up on the Roof,” “Will You Love Me Tomorrow,” and “One Fine Day” that were tender snapshots of the adolescent experience. 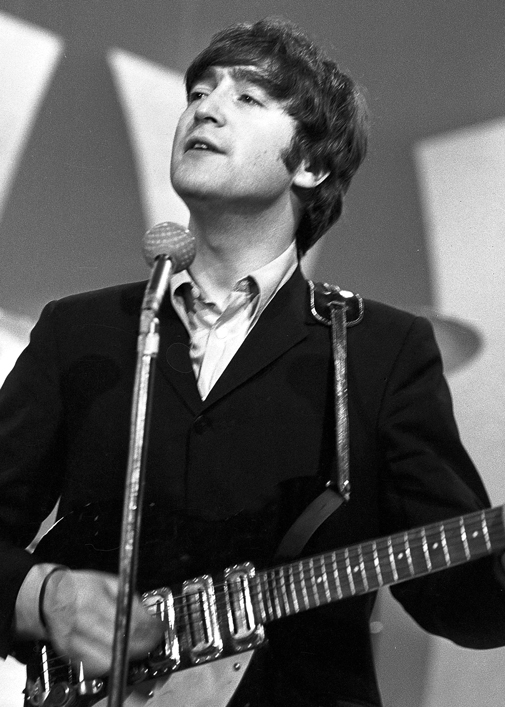 “When Paul and I first got together, we wanted to be the British Goffin and King,” John Lennon once said. As a solo act after their divorce, King gave voice to a generation of women who were establishing their own lives and identities in the Seventies; her 1971 masterpiece Tapestry remains one of the biggest-selling albums ever. Mick Jagger and Keith Richards defined a rock song’s essential components – nasty wit, an unforgettable riff, an explosive chorus – and established a blueprint for future rockers to follow. Their work was at once primal and complex, charged by conflict, desire and anger, and unafraid to be explicit about it musically or lyrically. 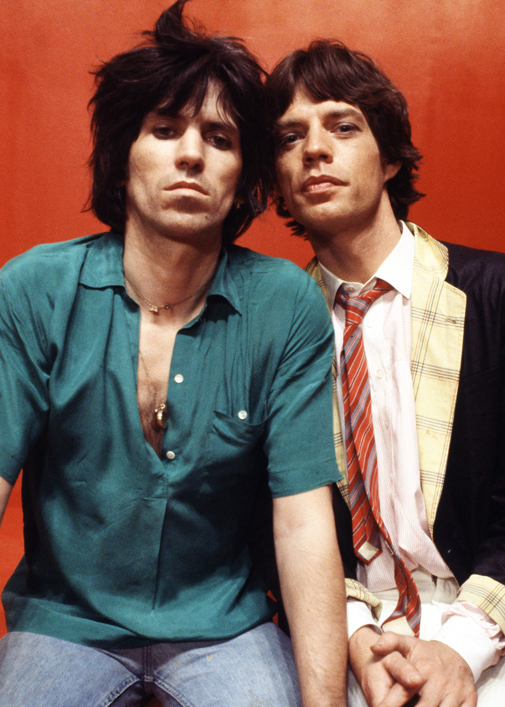 They wrote personal manifestos with political dimensions like “(I Can’t Get No) Satisfaction” and “Get Off My Cloud”; they brooded on the tumult of the Sixties with “Gimme Shelter” and “Jumpin’ Jack Flash”; they detailed the connections between societal evil and the individual (and made it rock) with “Brown Sugar” and “Sympathy for the Devil.” And sometimes –”Start Me Up,” “Rip This Joint” – they just kicked the doors in and burned the house down. “Smokey Robinson was like God in our eyes,” Paul McCartney once said. 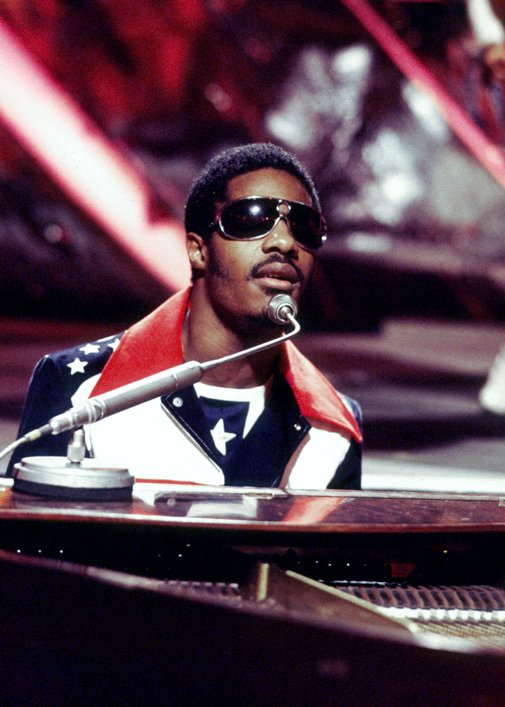 The melodic and lyrical genius behind Motown’s greatest hits is the most influential and innovative R&B tunesmith of all time. 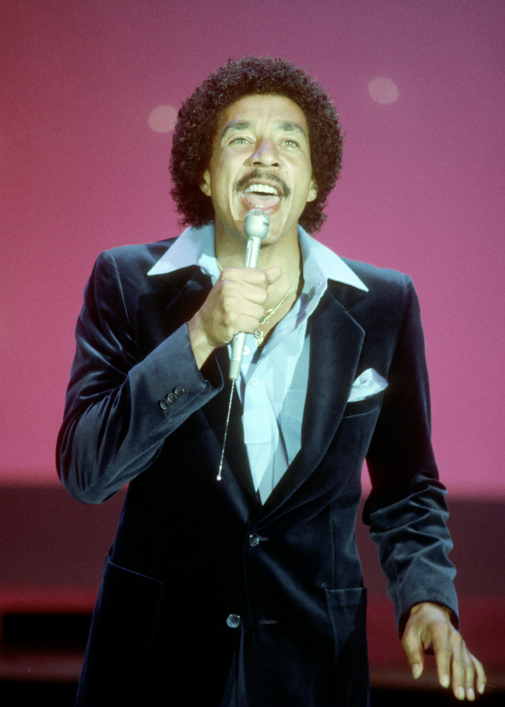 Robinson was an elegant, delicate singer and poetic writer whose songs brought new levels of nuance to the Top 40. The son of a truck driver raised in what he called “the suave part of the slums,” Robinson had his first hit in 1960 with the Miracles’ “Shop Around” and went onto pen the Temptations’ “My Girl” and “Get Ready,” Mary Wells’ “My Guy,” the Marvelettes’ “Don’t Mess With Bill,” Marvin Gaye’s “Ain’t That Peculiar” and many more. He was rock & roll’s first singer-songwriter, and the music’s first guitar hero, as well. Berry was a Muddy Waters fan who quickly learned the power of his own boundary-crossing “songs of novelties and feelings of fun and frolic” when he transformed a country song, “Ida Red,” into his first single, “Maybellene,” a Top Five pop hit. His songs were concise and mythic, celebrating uniquely American freedoms – fast cars in “Maybellene,” class mobility in “No Money Down,” the country itself in “Back in the U.S.A.” – or protesting their denial in coded race parables like “Brown Eyed Handsome Man” and “Promised Land,” which he wrote while in jail inspired by the freedom marches, consulting an almanac for the route. “I’m in awe of McCartney,” Bob Dylan told Rolling Stone in 2007. “He’s about the only one that I’m in awe of.” Sir Paul is pop’s greatest melodist, with a bulging songbook that includes many of the most-performed and best-loved tunes of the past half-century. 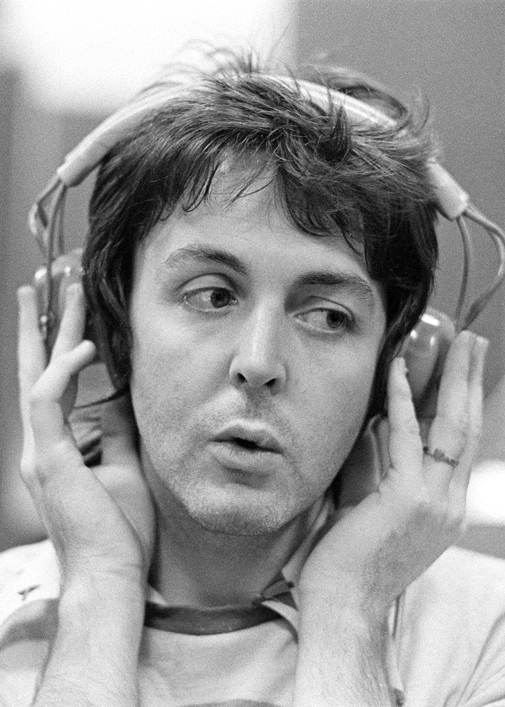 McCartney has always had a much broader range than silly love songs. He’s the weirdo behind “Temporary Secretary” and the feral basher behind “Helter Skelter.” But part of what he brought to the Beatles was his passion for the wit and complexity of pre-rock songwriting, from Fats Waller to Peggy Lee. Dylan’s vision of American popular music was transformative. No one set the bar higher, or had greater impact. “You want to write songs that are bigger than life,” he wrote in his memoir, Chronicles. “You want to say something about strange things that have happened to you, strange things you have seen.” Dylan himself saw no difference between modern times and the storied past – reading about the Civil War helped him understand the Sixties –which allowed him to rewire folk ballads passed down through generations into songs that both electrified the current moment and became lasting standards. Early songs like “Blowin’ in the Wind” became hits for others –Peter, Paul & Mary took it Number Two on the Billboard Hot 100 in 1963; Stevie Wonder brought it Number Nine two years later – and reshaped the ambitions of everyone from the Beatles to Johnny Cash. 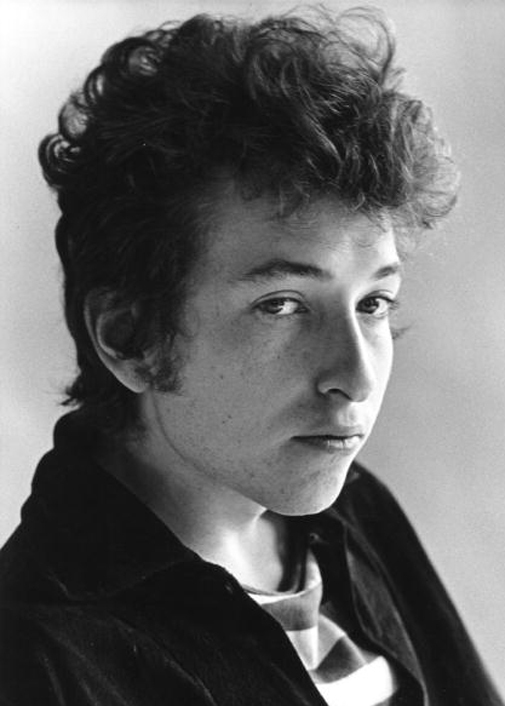 Then Dylan began to climb the charts on his own with music that turned pop into prophecy: “Subterranean Homesick Blues,” “Like a Rolling Stone,” “Positively Fourth Street,” “Rainy Day Women #12 & 35.” His personas shifted, but songs like “Tangled Up in Blue,” “Knockin’ on Heaven’s Door” and “Forever Young” continued to define their eras in lasting ways. And alone among his peers Dylan’s creativity was ceaseless –2000’s Love and Theft returned him to a snarling sound that rivaled his electric youth, marking a renaissance that continues unabated. “A song is like a dream, and you try to make it come true,” Dylan wrote. “They’re like strange countries that you have to enter.” And so we do, marveling at the sights, over and over again.